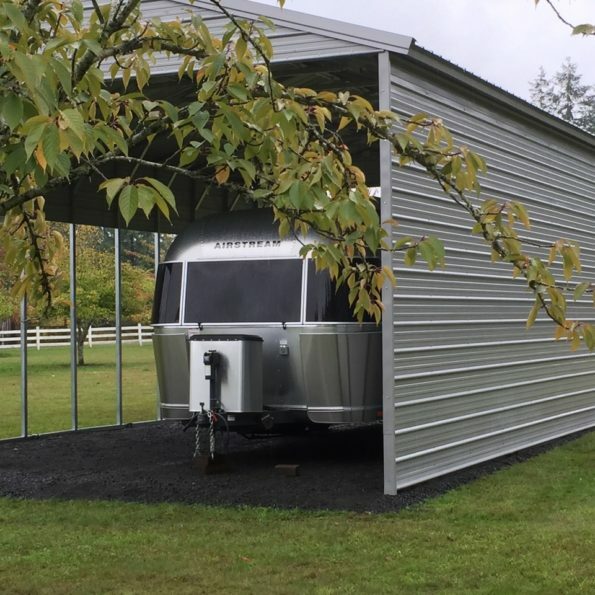 Salem Oregon, how many metal storage buildings do you need? The statistics are staggering. In 2016 the RV industry reported record sales for the seventh year in a row. With 430,691 units sold in the United States. Many of your neighbors have purchased a metal carport or metal building to protect their investment. Why is a metal building such a great investment? We all know in Salem Oregon the winters can be a challenge. January of 2017 ranked at the tenth coldest January on record in Portland with the average temperature of 33.5. 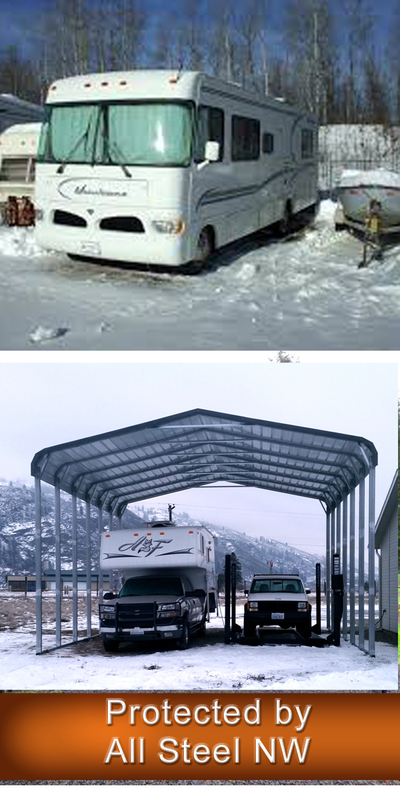 See full gallery of Metal RV Carports. 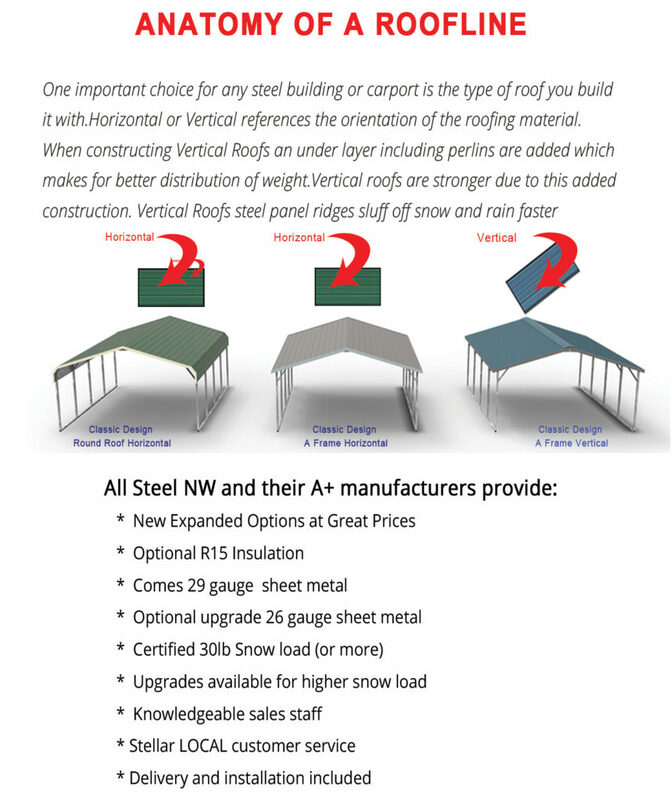 All Steel NW offers 12 colors, 3 roof styles of metal buildings and carports all rated to 30lbs or more snow-load. Why do you need Metal Buildings in Salem? Metal buildings with Round Roofs are our least expensive, making it the most popular roof we offer. The roof is designed with sheet metal running horizontally, channeling the water from one end to the other, depending on which way the customer wants the water to drain. Round Roof trusses offer the most clearance. Use this design for Boats, RV Covers, and inexpensive carports. Metal buildings with A-Frame Horizontal Roofs offer an inexpensive way of achieving an A-Frame look at an affordable price. Like the round roof, the A-Frame Horizontal roof channels the water to drain off the front or the back of the structure. 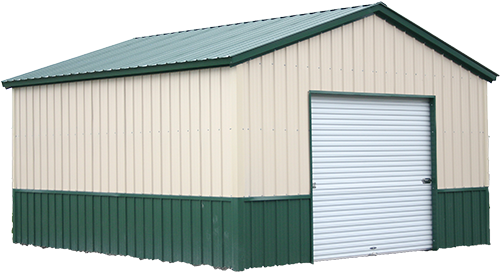 Why Buy Metal Buildings From All Steel NW? An investment like your RV needs protection from the elements. 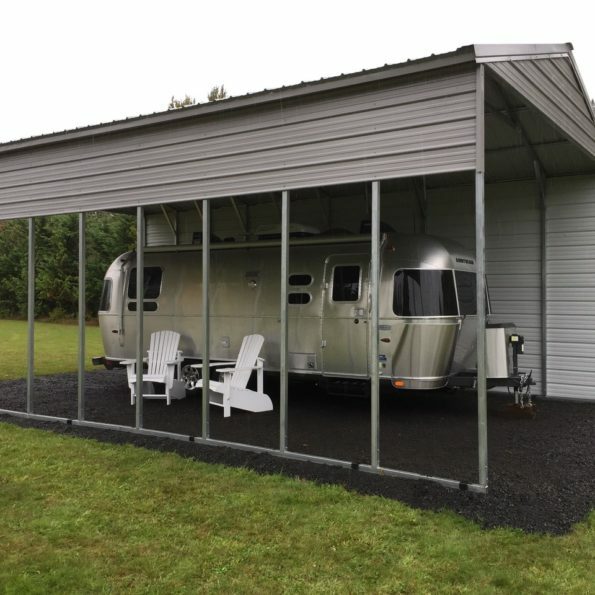 A high-quality steel carport or metal garage is tough enough to stand up to the winter weather in Salem Oregon as well as the Pacific Northwest. 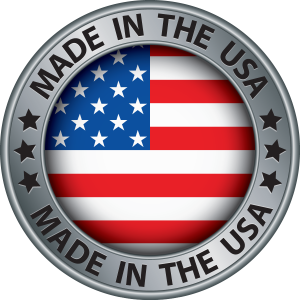 All Steel metal carports and Metal buildings are environmentally friendly, low maintenance, and long lasting. Customer service with Jesse Coker was awesome! Our carport is great and the installers had it up in no time. I would have given a five star had of the delivery been on schedule. I was told 6 to 8 weeks out, but it ended up being 13 weeks. We live in Cashmere, WA. and we get a lot of snow, which I was really afraid that they were not going to be able to install our carport. Thank goodness the snow didn't start falling until the carport was up. Even though it took an extra 5 weeks, I wouldn't hesitate to use All Steel NW again. Very smooth purchase. Jenni was very helpful and always prompt at answering my questions and emails. The carport was delivered before the expected time. I already recommended to two people who will be purchasing rv carport in the near future. The building looks great. And it only took about two hours. They arrived when they said they would, and all went well. All Steel NW made the purchase of my RV cover easy! Easy to deal with, friendly and knowledgeable about their product! I love my new carport! I needed a little extra help with making sure i got the correct measurements and the customer service was phenomenal. They were very helpful with explaining what i needed and making sure i got everything correct! Set up was quick, and painless for me! Definitely recommend! 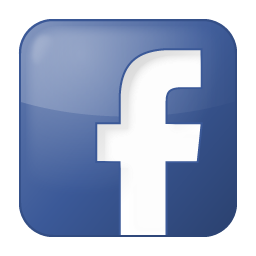 Click here for your free estimate!